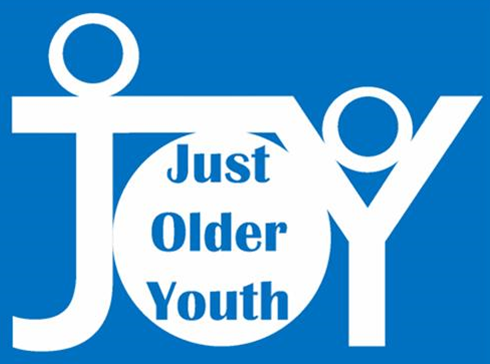 JOY promotes Christian Love, Fellowship, and Support to Older Adults at North Raleigh United Methodist Church and Our Community! JOY (or Just Older Youth) was organized in May of 2005 with 70 church members in attendance at the organizational luncheon. Out of that number we had 35 people join, and the number has steadily grown from that modest beginning. Today the membership is more than 180 members. We are a group of smiling, happy seniors and is open to anyone who considers themself a “Senior Adult.” Members are not required to be a member of North Raleigh United Methodist Church. 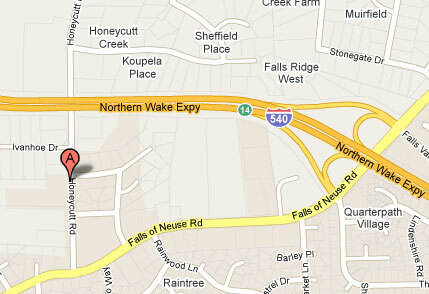 Our group meets weekly in the Fellowship Hall at 11:00 a.m. with the exception of the fourth Wednesday. After sharing joys and concerns and a short devotion, we have an interesting program and then the highlight of the day—a delicious lunch prepared by a revolving lunch team. For those who cannot serve on a lunch team, there is a nominal charge of $4.00 for lunch each week. We have annual dues of $10.00 that are collected each September. We are affiliated with the City of Raleigh Parks and Recreation Department, which affords several perks such as going to the Holiday Party downtown in December. Our association with the City of Raleigh Parks and Recreation Department allows us to charter a bus to visit museums and entertainment venues in the area for a nominal fee. For further information, please contact Roger Kosak at 919.847.3088 or rkosakatabsi@aol.com.